Best E-Commerce has been more of a blessing for small-sized businesses because the new platform they are now able to compete against the already established giants. 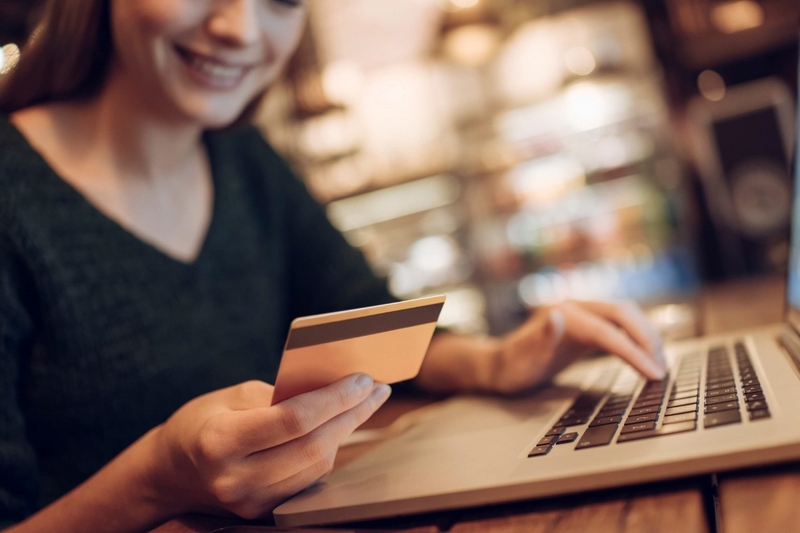 E-commerce has banished the entry-level barrier that existed earlier, which were significant issues for businesses that were lagging behind regarding investment. The modern shopping platform is now in vogue as it allows a client to shop their favorite/preferred product within the comfort level of their home. The high demand of e-commerce solutions in UAE has led to the uproar of open source development, in plain language ‘pre-designed’ solutions to make life easier for the developer. The major benefits of open source solutions include features like customizable, scalable, and since they are pre-designed, they can deploy in very less time. 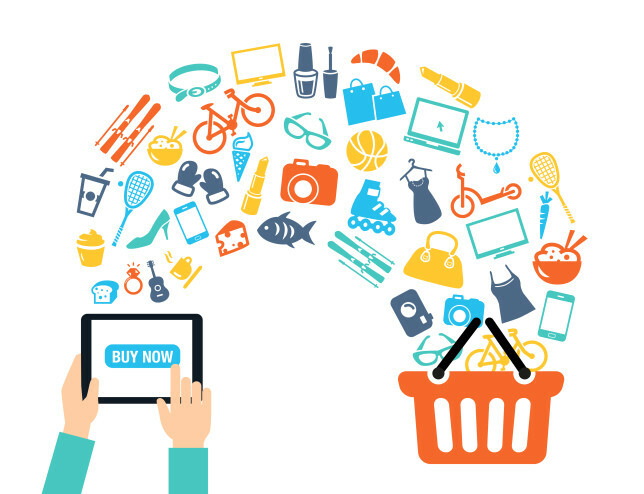 Today, when communication is riding high on gadgets such as Smartphone and tablets, having a functional e-commerce website, is a game changer that can contribute a big chunk regarding sales. Now we have e-commerce solutions in UAE in the form of web development firms who offer exceptional services to those who wish to set-up their e-commerce portals. There are readymade templates available in the market. A developer just has to deploy, using creativity can reap individual results as well. Custom e-commerce solutions in UAE include building a website from the scratch that has custom tools inclined towards the nature of the business it represents. Images that will list on the website have to be high quality to add visual appeal because e-commerce is nothing but a real store online, so the visual elegance has to be maintained. Open source e-commerce solutions in UAE allow an entrepreneur to focus their finance on other aspects to customize their website as per their business goals and plans. Technically speaking, for new projects today, the acquisition costs are minimal due to the availability of free codes that can be tested by firms before deploying them permanently. Figures today reveal that most of the start-ups prefer Open Source platforms to launch their product faster; however, improvement is a constant process wherein add-ons are later deployed to meet expectations and business demands. Even when we take into account the aspect of security, open source systems seem to be more robust than the traditional platforms. Moreover, you have here a software which I community-based, so you get a whole world of support in case of issues or initial hiccups. Selecting a shopping cart tool – You should be selecting the cart and payment solutions based on your business model and requirements. Online payment partner – Selecting an online payment partner depends on your business goal and profits. Now every bank offers payment gateways, so it is up to you to choose the bank that gives you a payment gateway at best rate. No doubt, e-commerce or electronic commerce is one of the best way of displaying your products or services on a global scale and at a very less price. Given the pros and cons at hand, e-commerce is always the best way to sell your products on the World Wide Web. Technology, the primarily the Internet has offered new world tools like electronic transaction processing, funds transfer, data interchange and much more to businesses to take advantage. Now when we have a list of e-commerce portals battling against the likes of eBay and Amazon, we need to have extra marketing tools. Today we have social media channels and mobile applications that will help promote website presence to the next level. Take any business today, and you will find a social media page for the same as well, such is the power of social media marketing. Since today E-commerce or electronic commerce is all about interaction and offering a realistic shopping experience to your clients, we need to have a dedicated chat platform as well. What separates an e-commerce portal from a favorite website is the level of user-interface it offers to its clients. Search the internet to find some of the best e-commerce solutions in UAE.